Harness the power and intelligence of vast data resources. Optum® brings together claims, EHR and integrated data to help you gain critical insights and help you reach your goals. 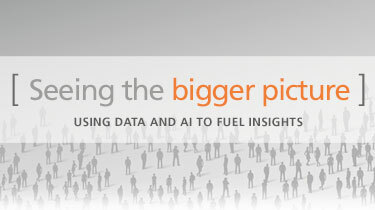 Optum analytics tools help to transform those insights into actions. 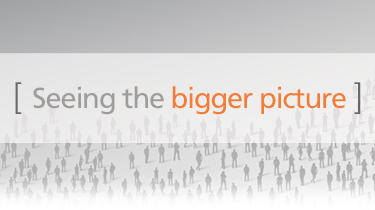 Optum® has a vision of making big data small. We link as many disparate data systems as possible to better categorize the patient experience and determine the most appropriate treatment pathways. 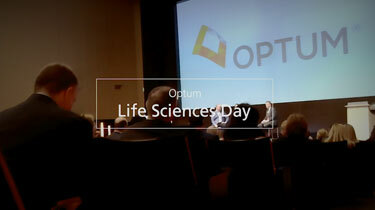 Curt Medeiros: At Optum we have a vision of making big data small. 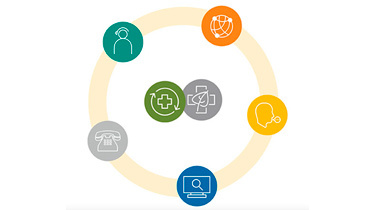 Michael Sanky: Our data assets come to us from our pivotal role in the health care ecosystem. Curt: We're continually adding new data sources into our overall data fabric. Curt: And what this enables us to do is actually better characterize the patient's experience. So the data is both richer and more linkable in a few different ways. Michael: We can search the provider notes, and step into the shoes of providers in the exam room and understand how they're ultimately making treatment decisions. Curt: And now what we're able to do is better understand treatment pathways for that subpopulation. Michael: Our objective isn't to have the highest quantity of data. It's not the top of the funnel that matters, it's the bottom of the funnel. How many usable patients do you have after applying all of your critical research requirements? So Optum Life Sciences' data, once you get to the bottom of that funnel, put simply, is richer and more robust than data assets that we've had access to in the past. 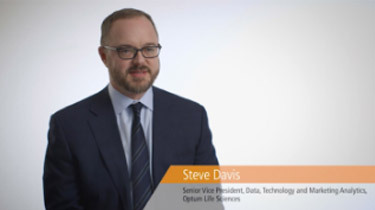 What Optum Life Sciences really brings together is not only the data that creates the insights, but also the mechanism to drive those insights into action, and into lasting value. 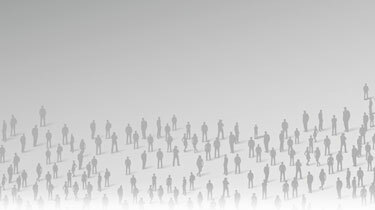 Curt: I believe we have a really unique opportunity, by leveraging the data we have, to change health care. Not only to help improve outcomes for patients, but also to make it more affordable and accessible for everyone.